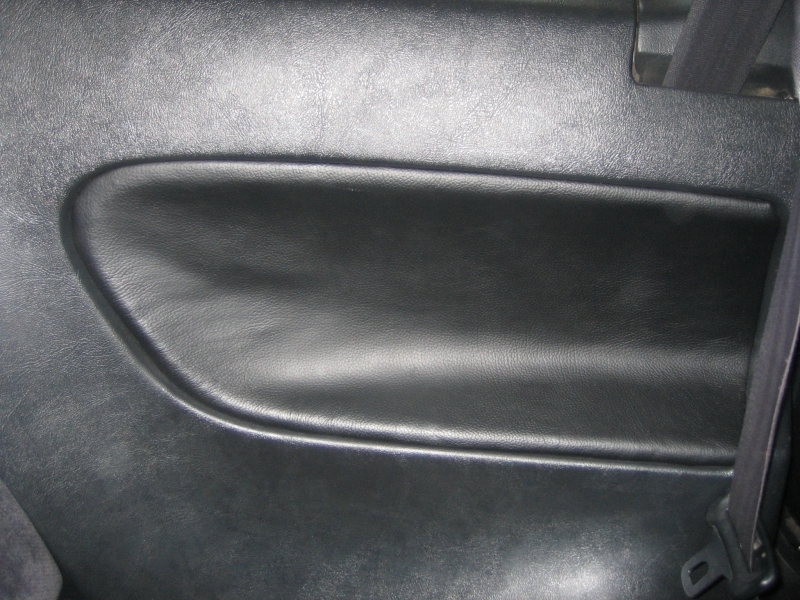 About a year ago i purchased my black leather with red stitching shift boot, armrest cover, and e brake boot for my 4th gen from them. i loved them so much that i asked them if they could make me some matching door and rear side panels. They said only if i can send them something to make a template out of, since i was the first one to ever have them make door panels for our car (or any other car at the time). These guys are VERY cool and very easy to work with. they gave me everything i needed and the panels are real leather just like everything else and even smell good. the guys over at redlinegoods are great! if you are looking to buy these, do not hesitate. Also, if you do plan on buying them, PM me for some added details if you would like, and let them know Kyle with the door panels referred you! Lastly, here is a link to all of the honda work they do. Here is some more information they posted up about the panels on another prelude site. Awesome interior upgrade! Both front and rear inserts can be stitched in any of our thread colors, they can also have stripes! Pictures show rear panels with no decoration, specially ordered from us that way. 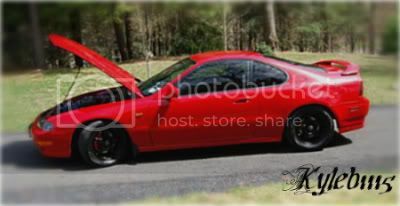 Again, you can find them at HONDA PRELUDE shift boot source - RedlineGoods shift boots. The price is a modest $99 per pair (ie. both front door inserts for $99). those are definately some pretty cool/unique panels man. how much did they run ya? glad you got them to make em for ya. Thank you, i am very glad to have them too! and we are offering the door inserts at $69 a PAIR! DAMMIT!! i just ordered my stuff on tues night!!! Click here for the 5% off!! I will be taking and uploading more pictures here and on my showoff thread sometime this week or early next week! 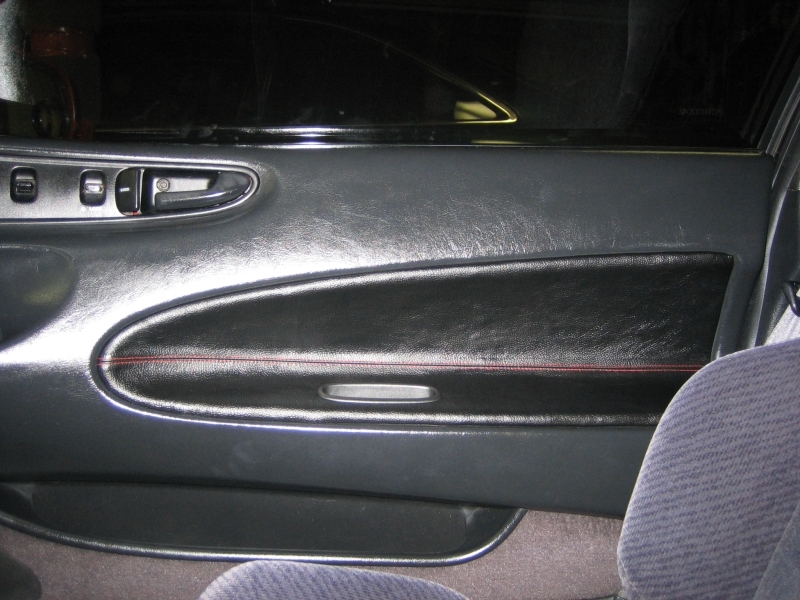 Lower door panel inserts for the 4th gen will be available shortly! 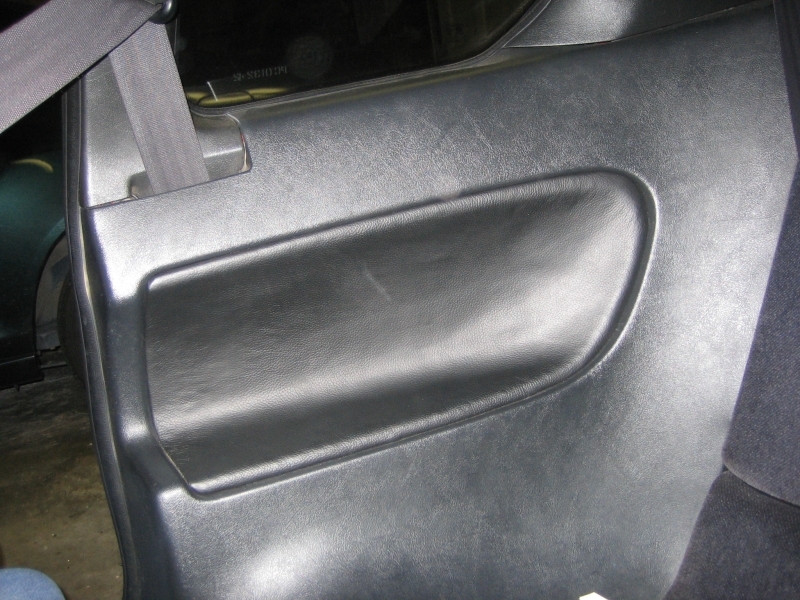 4th gen door inserts and rear side panels are available as well as shift, e-brake and armrest boots! If some other gens would like to have the door panels, lower door panels or rear panels made for their car, PM me for more information! Last edited by Kyleb1115; 04-07-2010 at 09:18 AM. Cool, although it would be more matching if the rear insert had the stitching as well. they have the rears matching also, i just received my matching rear inserts. they can do them HOWEVER you want. 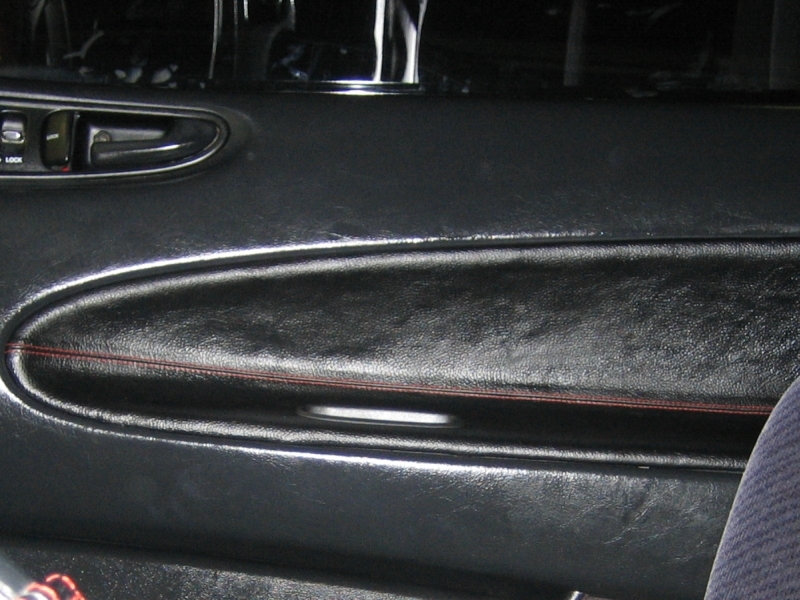 many different colors of leather, stitching, types of stitching, piping, anything you can imagine! Two thumbs up!! 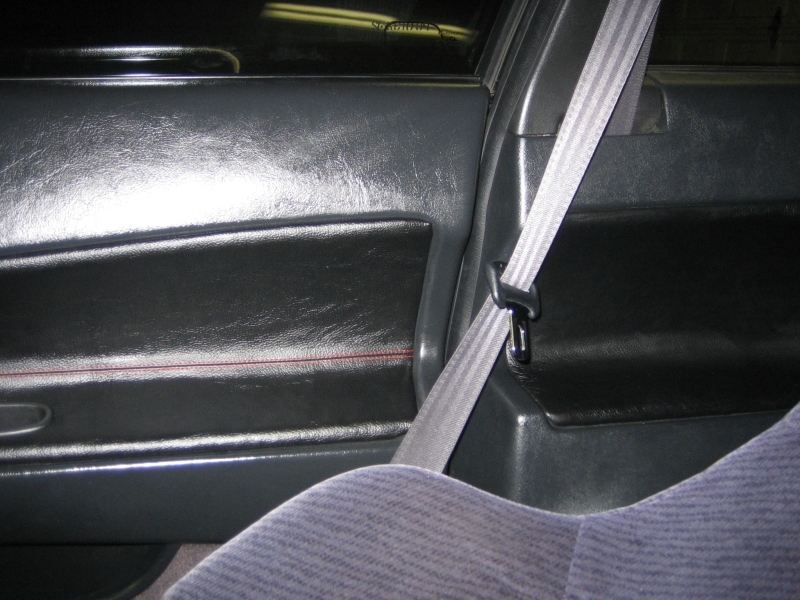 These guys rock, I got shift boot, brake boot, and armrest cover for my 2001 Prelude. The leather is very nice and their workmanship is superb. They also make it very easy to customize any item. The shipping was quick and cheap, I am very happy with the products. glad you are happy with their product! if anyone is interested in buying these, let me know. i can possibly get you an extra discount or something so just PM me!